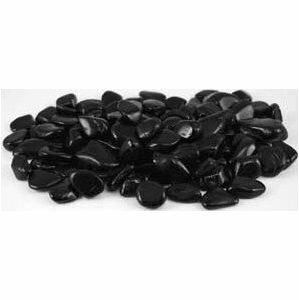 Black tourmaline is highly praised for its ability to absorb negative energy. In this way, it is often charged as a protective stone to be worn or placed around the home. Use it as well for grounding, helping to find balance.